They’re back! 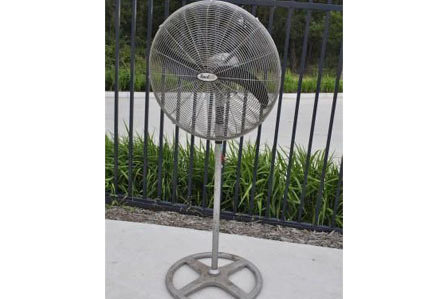 After a 2 year absence we have new area heaters that comply with the new Fair Trading regulations. 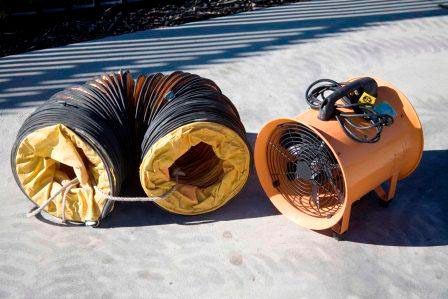 These heaters are ideal for under patios or roof areas with a height of 2400mm or more, or simply use them outdoors in the open! A 9kg gas bottle is required and available to hire- or use your own. 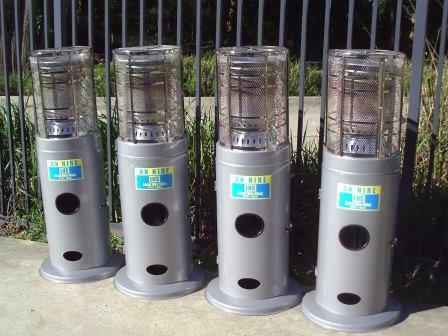 Easy to transport in a station wagon, ute or trailer these heaters will “cozy up” any gathering. 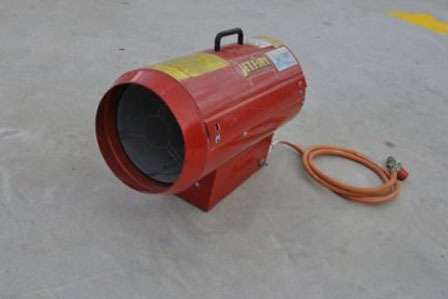 Jetfire heaters are also available for heating and drying purposes.